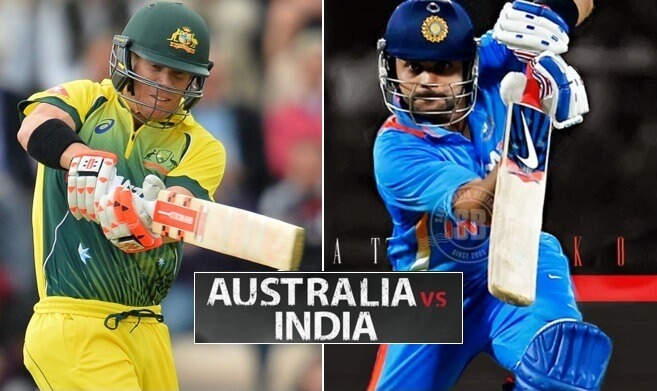 Before the World Cup, the important Australian tour of the Indian team has started. The tour, which started from November 21, 2018, will run till 18 January 2019 in which the Indian team has to play 3 T-20, 4 Tests and 3 ODIs. The last time India's tour of Australia in 2014-15, the Indian team suffered a 2-0 defeat in the four-match Test series. After that, then captain MS Dhoni had announced his retirement from Test cricket. 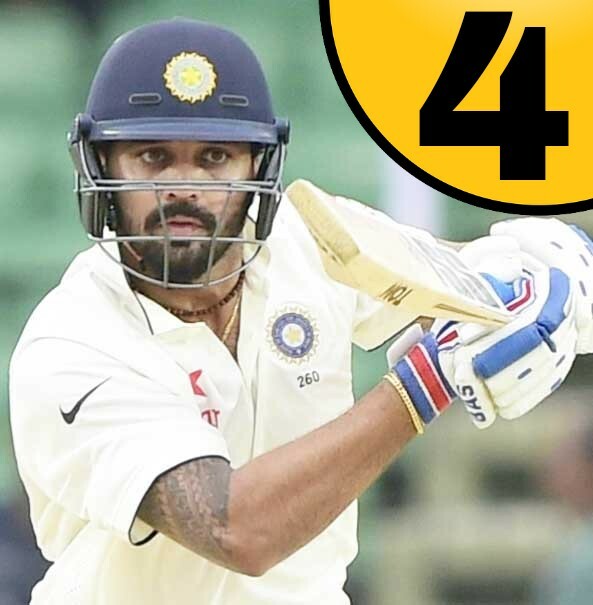 Indian opener Murali Vijay was considered to be the backbone of Indian batting in the longest form of the game till 2017. But since then he is struggling to make runs. Vijay could not make a single half-century in his last 10 innings. However, due to his impressive performances in county cricket, the 34-year-old batsman still remains a part of the Indian Test team. But this current tour of India will certainly be the last tour of Murali Vijay. Ravichandran Ashwin has led Indian spin attack for more than 7 years. 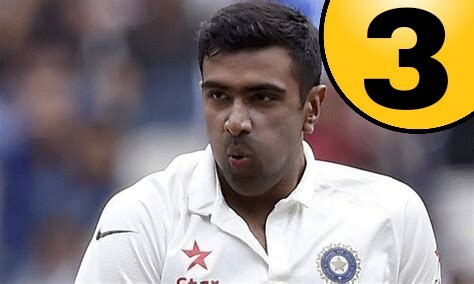 The only Indian bowler who has taken the fastest 50, 100, 150, 200, 250 and 300 Test wickets, has been battling poor form for some time now. 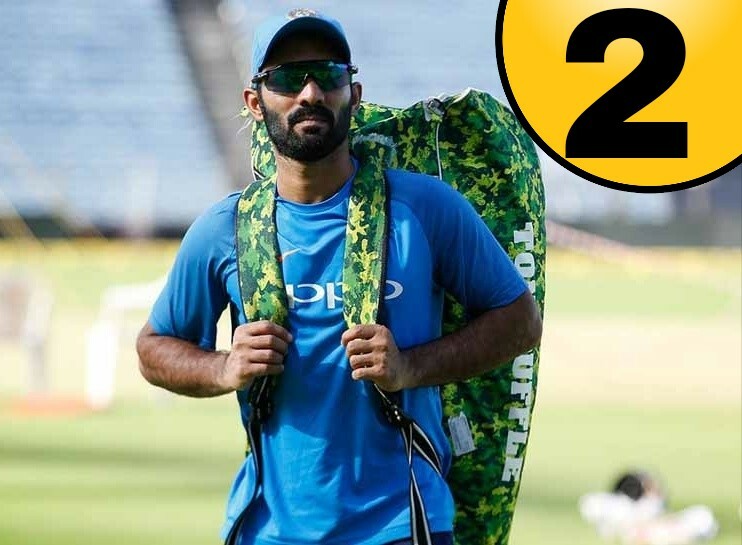 Dinesh Karthik had made his international debut nearly 14 years ago. During this Australia tour, Karthik has been included in the T20 Series. Right now Rishabh Pant is close to getting his name fixed in the team. In such a scenario, Karthik is hardly in the team for the next tour of Australia. In the recent past due to its poor form, the former Indian captain has been facing much criticism. In 2018, Dhoni scored 272 runs in his 13 innings at an average of 25.00, in which his best score was 42 runs against South Africa. 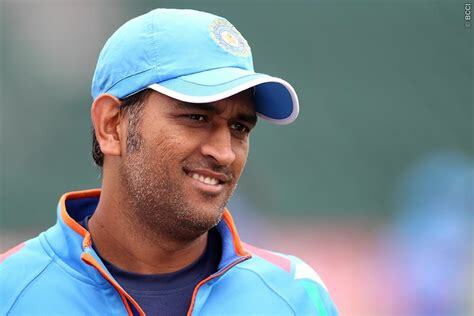 It is likely that Dhoni can announce his retirement after the ICC Cricket World Cup next year in England. In this case, it will be Dhoni's last Australia tour. In this tour, Dhoni will only take part in the ODI series. So Friends, According to your opinion? Should any of their 4 players play the next tour of Australia? Do send us your valuable feedback below.